Clear snow, level gravel and more. 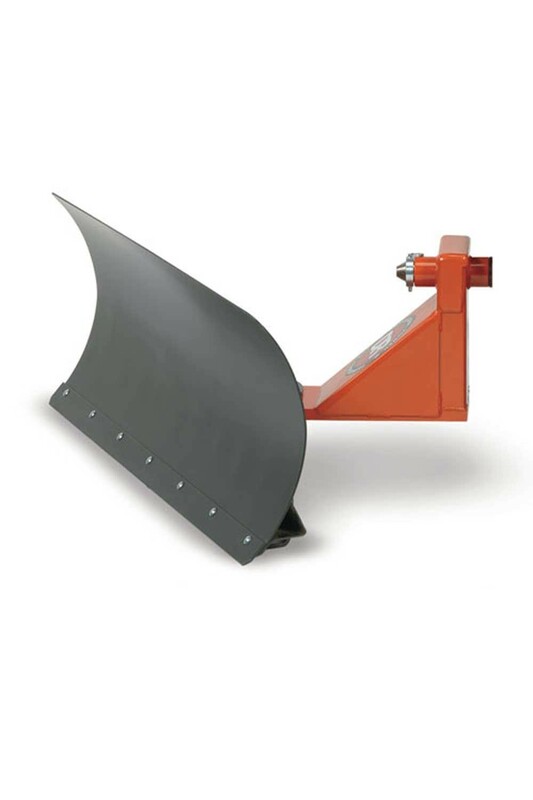 Mount this 42" wide blade to your DR Field and Brush Mower and its pushing power enables snow to be ploughed from driveways and walkways. The blade can also be used for grading gravel drives and pathways, levelling loose topsoil, sand and more.